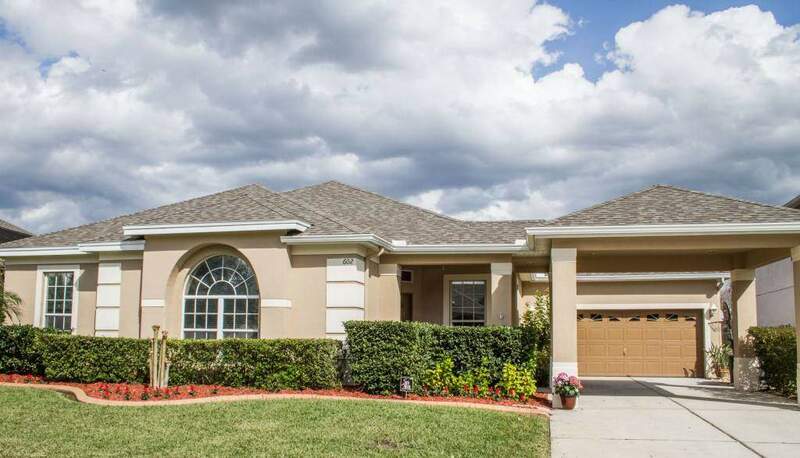 Families buying homes in Orlando must look at Waterford Chase. Located in East Orlando, it is a large community consisting of over 700 homes in three beautiful and safe neighborhoods, two of which are gated, Eagles Hammock, Glenmore Chase, and Osprey Ridge. 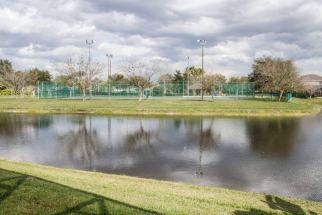 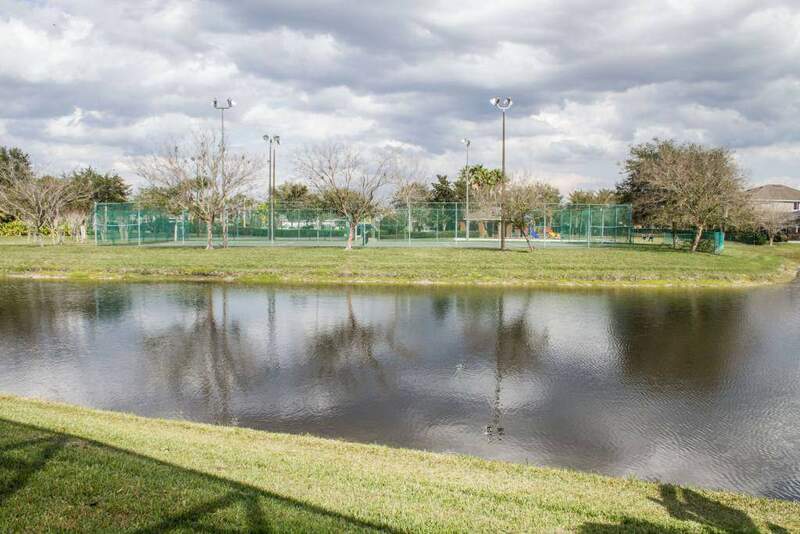 The Waterford Chase Home Owners’ Association owns and maintains is a community park, that includes courts for tennis and basketball, a playground area, and walking trails. 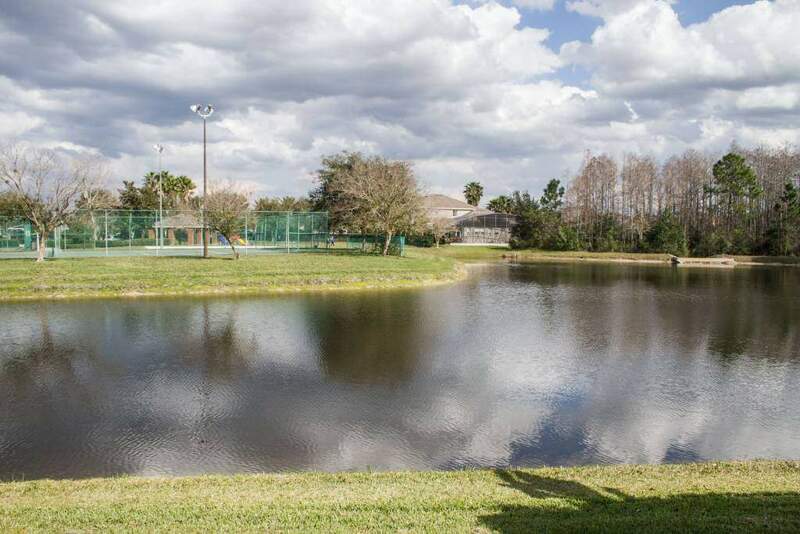 The community has several spacious fields ideal for playing and pets. 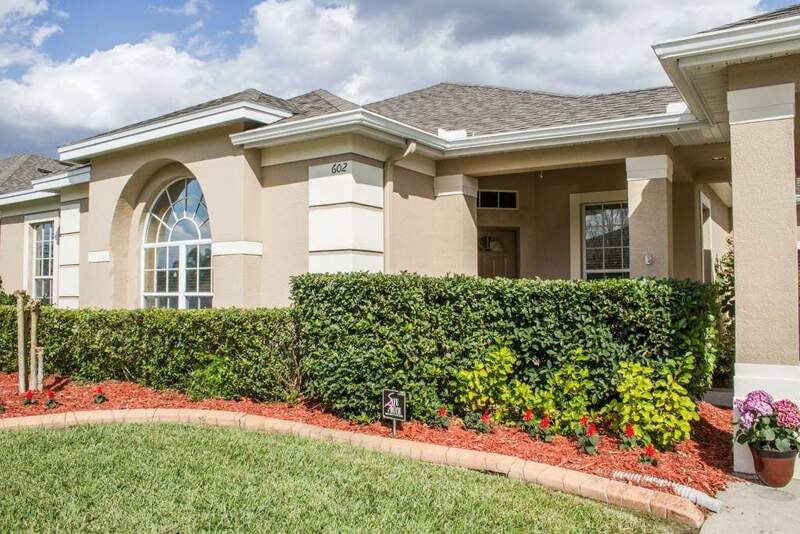 This lovely community is zoned for schools; Castle Creek and Camelot Elementary, Discovery Middle, and Timber Creek High . 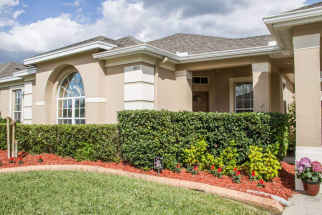 Homes in the area sell quickly and maintain their high value. 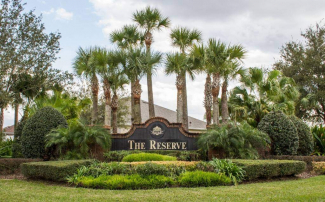 A strong sense of community and appreciation for your neighbors is held by the residents. The HOA sponsors events such as barbecues, complete with vendors and activities for children. 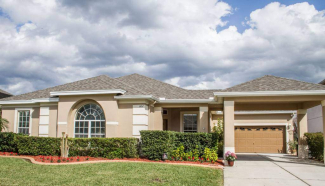 Any family would be proud to call Orlando’s Waterford Chase home.